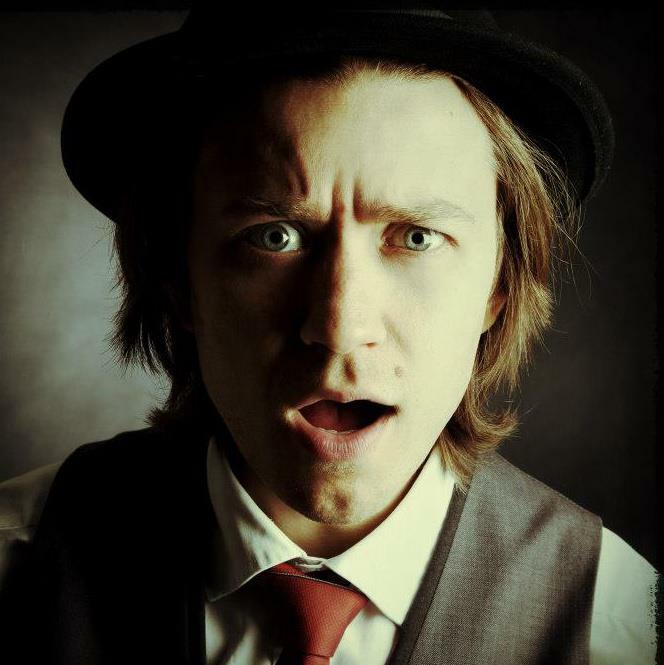 Darren is an award winning, contemporary magician, specialising in interactive, close up entertainment. He is a member of the acclaimed Magic Circle and full member of Equity. His solid reputation in the South West (Cheltenham, Bristol, Bath and Gloucestershire) is attributed to his skill, passion and talent. His engaging performance style make an excellent addition to any event and will leave your guests amazed, amused and above all entertained. Create a lasting impression on all your guests and add that unique touch to your wedding. 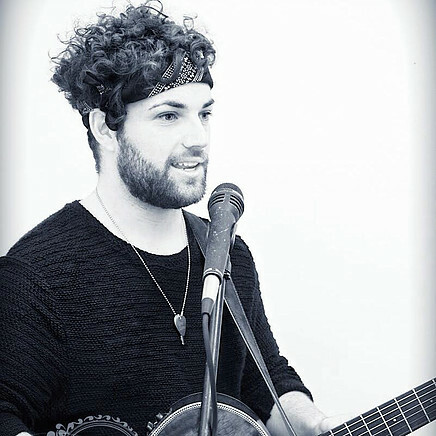 John Adams is a Singer/Songwriter/Busker hailing from Aberdare in the South Wales Valleys. With a reach in his tone to match Sam Smith and James Blunt he draws influences from the likes of honest songwriters such as James Morrison, Damien Rice and David Gray. John’s acoustic approach and atmospheric piano accompaniment compliment his unique and impressive vocal ability as he earns the undivided attention of the listener by addressing them directly with emotive and heartfelt narratives. This faithfulness to personal story is mirrored in how John came into the musical world, and continues to progress as a musician. A truly homegrown talent, he began his career busking on the streets, using the money to pay for his first release, fittingly entitled “The Pavement is My Stage”. After the album reached No.7 in the iTunes Singer/Songwriter charts in 2016 he took a leap of faith and left his job as a Mathematics Teacher. That gamble paid off and John has gone on to support household names such as Take That, Lemar, T’Pau and Katherine Jenkins.